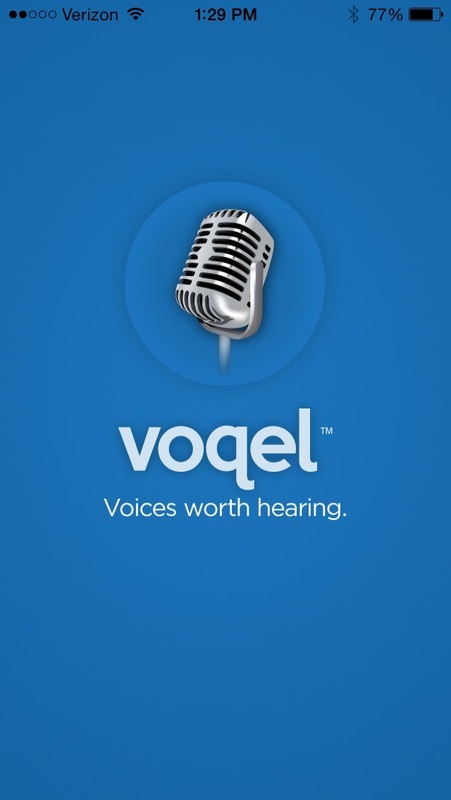 Voqel connects people through stories, all in the sound of voice. Our app allows anyone anywhere to record and share their ideas and experiences. 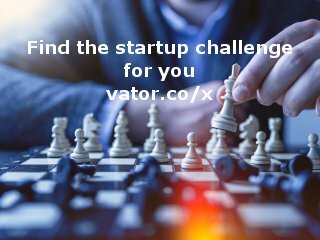 You can publish publicly or privately, and share to Facebook, Twitter or email with just the tap of a finger. 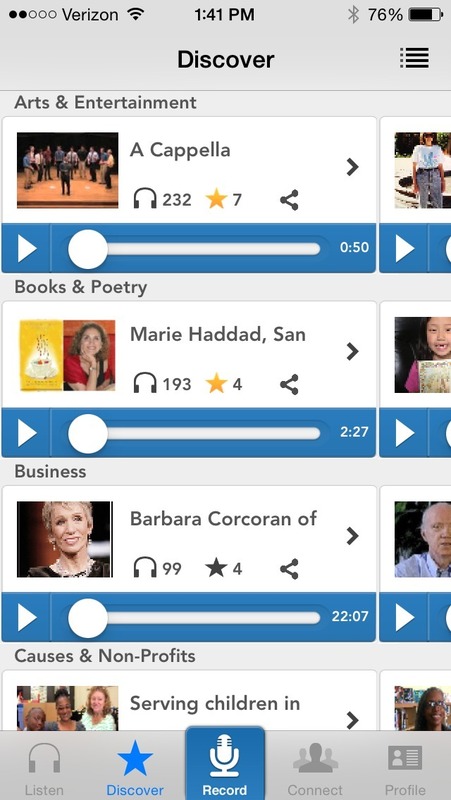 You can also listen to stories, interviews, blog posts and other great audio and create your own listening channel by following your favorite contributors. Chris is a Bay Area entrepreneur and founder of Voqel.